R.E.M. fans are surely going to be sad today. The band have posted up an official statement on their website stating that they are “Calling It A Day” and will be no more. The band has been highly influential to many artists throughout the 80’s and 90’s and will be missed by many. 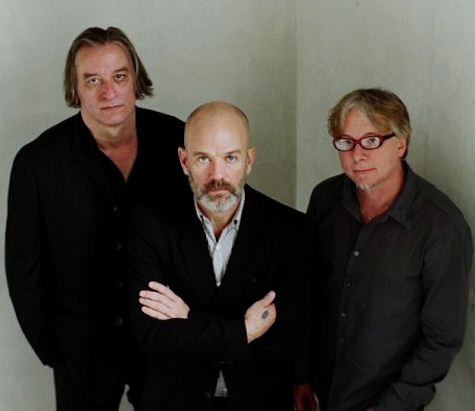 Click past the jump to view what R.E.M. has to say regarding their break.